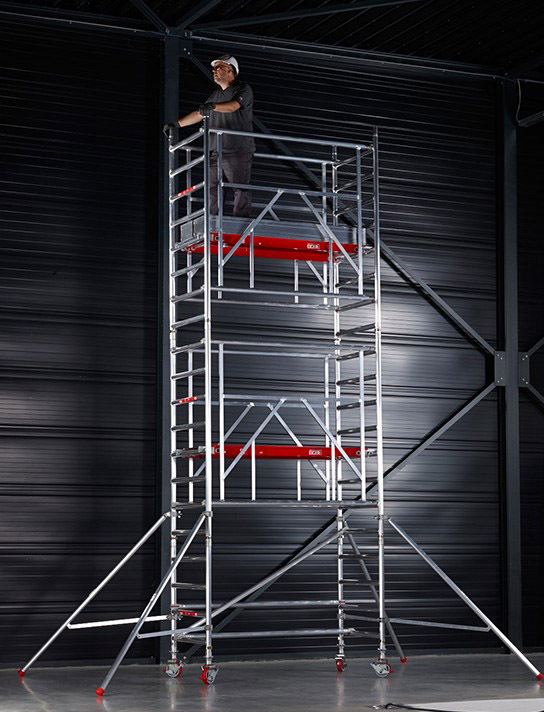 EIGER250 scaffold tower is a new tower for North West Access & Sales Ltd and allows for the tower to be assembled without the need for ladder frames. 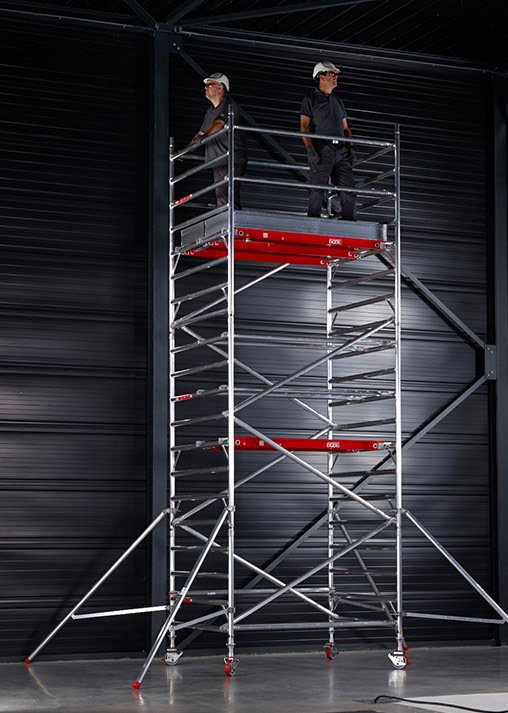 EIGER250 is at the top of the range for quality and safety access scaffolding. It is easy to use, easy to assemble and lightweight, but also strong and impact resistant. EIGER250 is a 250mm rung spacing tower and comes with 3T and AGR assembly options suitable for both indoor and outdoor use.